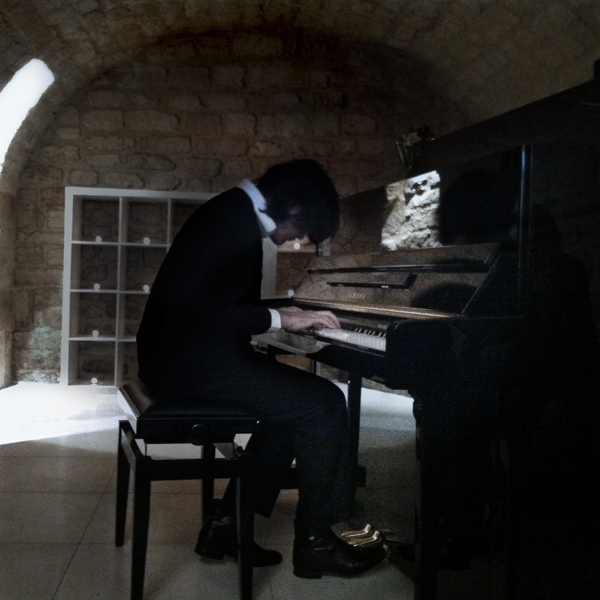 Last night my dear dear friend Maxence Cyrin gave a concert at Galerie Florence Léoni in Paris. His music is very emotional, his playing powerful yet graceful, and I could feel everyone holding their breath like they were mesmerized. I was very honored to work with Maxence: he is the one who composed the music for the video of “FEAST“.